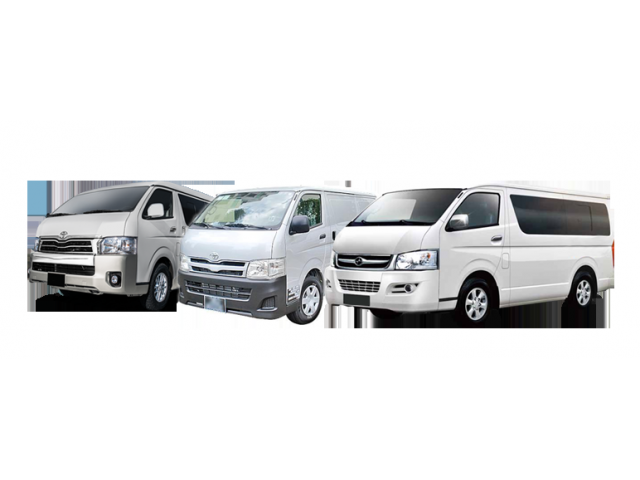 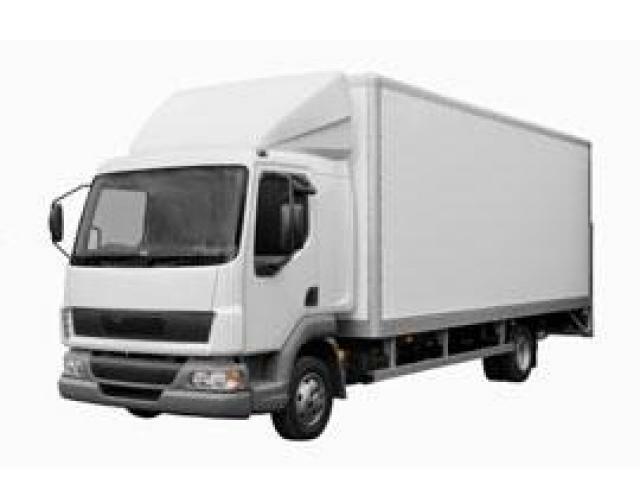 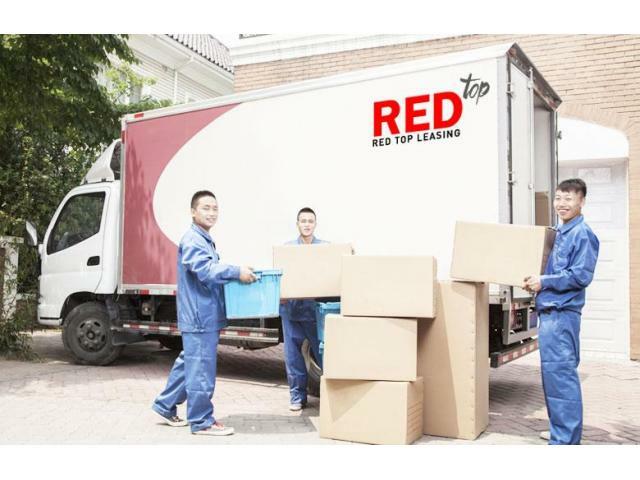 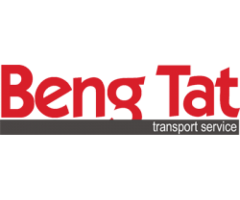 Red Top Leasing Pte Ltd is the best Company in Singapore we provides clean, reliable and properly maintained commercial vehicles. 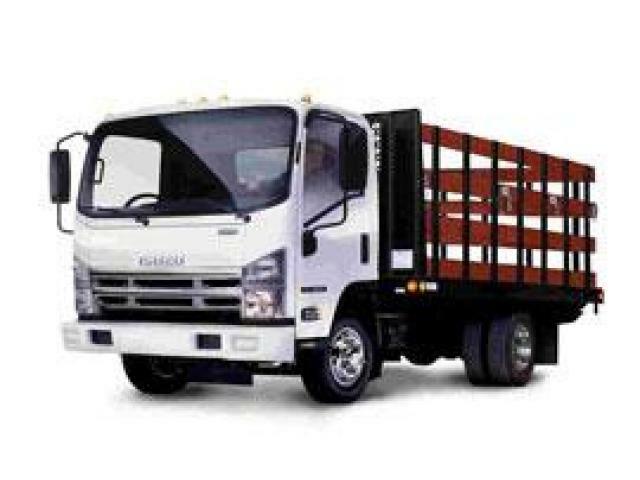 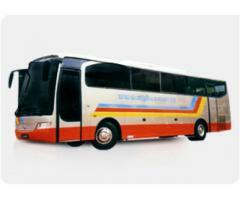 Lorry rental in Singapore will be a breeze with our good after sales service and competitive rates. 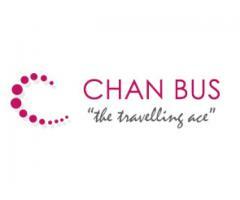 If you want more information about my Company then visit my Sites.